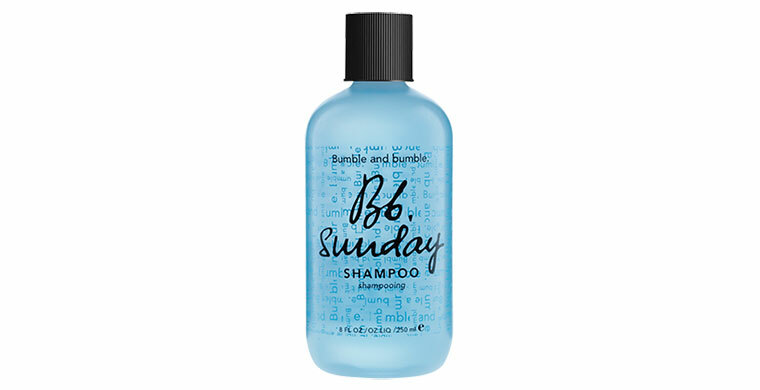 Relieves “shampoo boredom” and build-up. WHAT: A weekly (any day) detox to rid hair of product residue, hard water minerals, pollutants, you name it. Perfect for product junkies and infrequent washers. WHEN: Weekly (any day will do); before masques and/or color/chemical treatments (not after).